As a mom, snacks play an important role in helping my children get the nutrition that they need. I find that snack time an easy way to increase their fruit and vegetable intake. 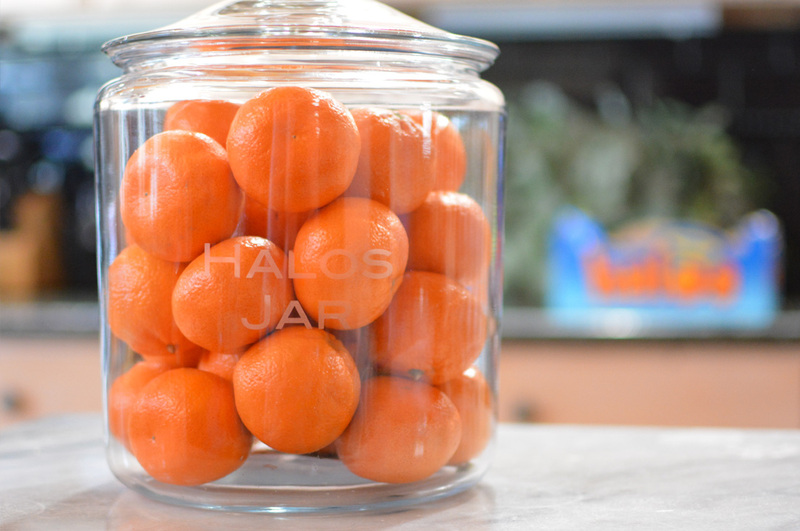 Finding a snack that is delicious yet nutritious can be a challenging task, but luckily Halos Mandarins are the perfect solution! Wonderful Halos are our go-to snack. 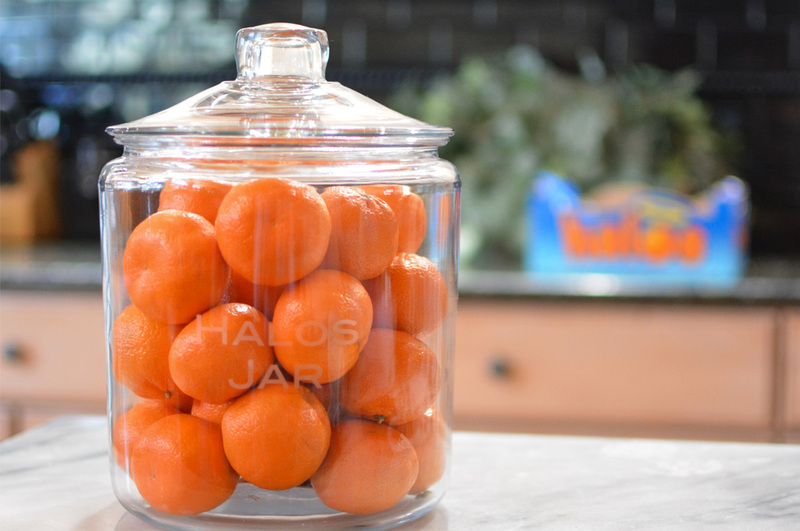 The kids love reaching for Halos Mandarins, they’re a sweet, juicy snack, and are easy to peel, even for the littlest of hands. This post is sponsored by Wonderful Halos. Products provided. I keep a range of healthy foods at home, and try to limit the amount of sweets that are in the house. If there’s no sweets to snack on, they wont be caught reaching for them. The same goes for me as an adult, if I’m surrounded by nutritious snacks, I’m more likely to reach for them. During the fall and spring months, Wonderful Halos are always at the top of the grocery list. It’s a favorite among all five of us, and we easily go through a 5lb box a week. My son and his classmates even have a sticker contest to see who can collect the most stickers from the Halos Mandarins. He searches through the bag and will separate the mandarins to make sure that he brings the ones with stickers to school. 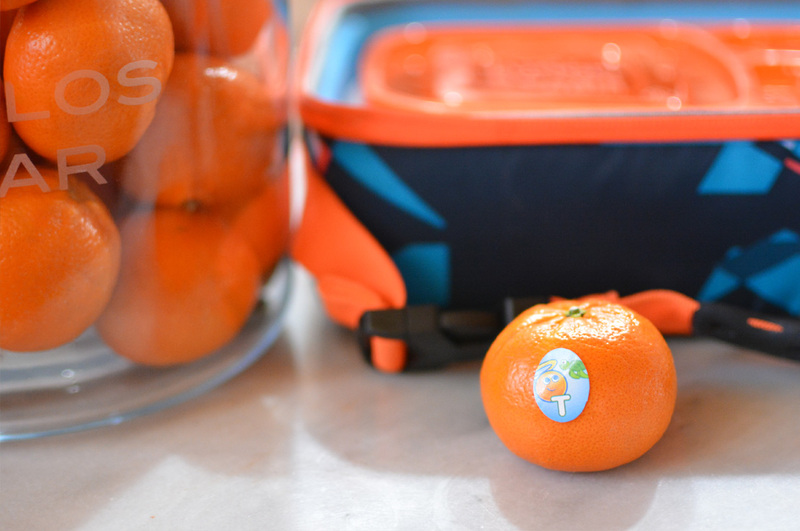 Whether it’s packing a lunchbox, running to sports practice, going on a road trip, or an after school snack, the kids don’t hesitate to grab Halos Mandarins, a guilt free snack. 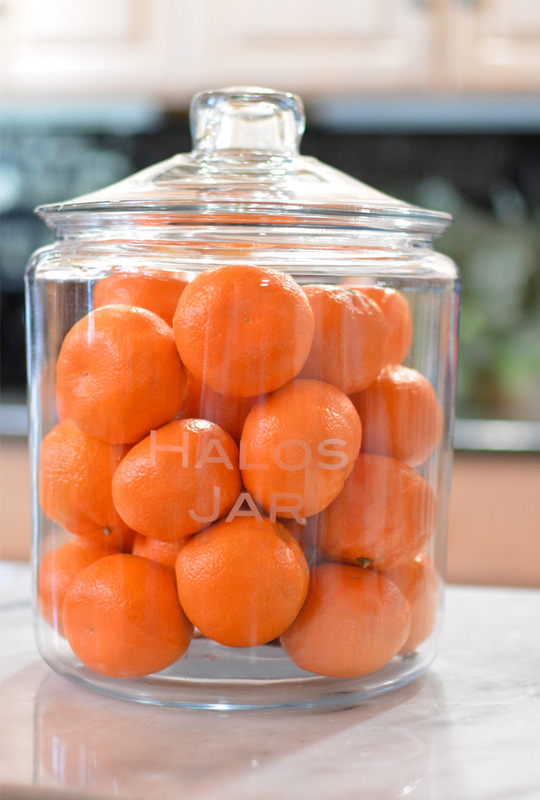 Halos Mandarins – Where to buy? Wonderful Halos can be found at your favorite stores including Hannafords, Shaw’s, Market Basket, Stop & Shop, Walmart, and online at Amazon Fresh.